Your Rebuilt Spicer differential experts. We have just about every Rebuilt Spicer differential ever made in stock. 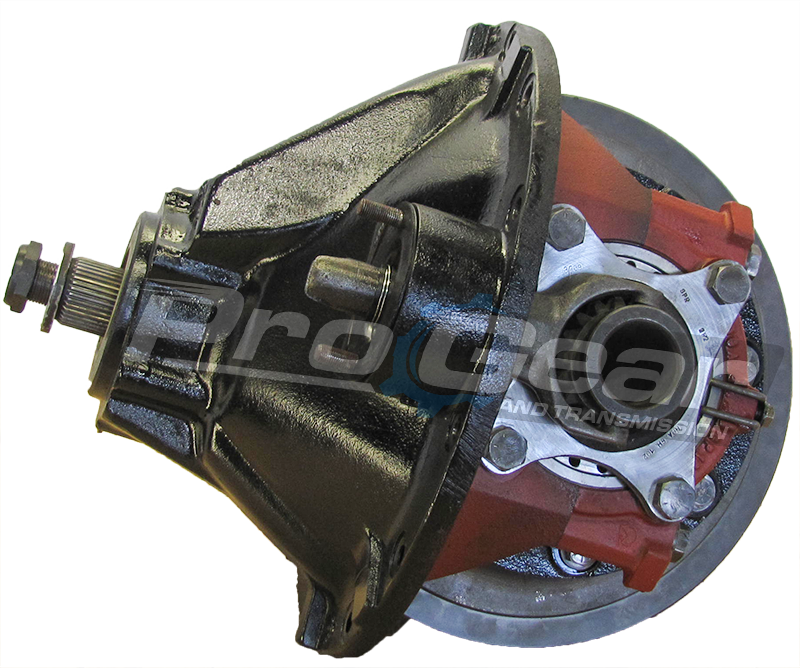 All Rebuilt Spicer differential models available for delivery or shipped World wide. Rebuilt Spicer Differential: ring & pinion gears, installation kits, positraction and lockers, spools & mini spools, cases & spider gears, pinion yokes, axle bearing kits, bearing kits, seal kits, axle shafts, performance & race parts, differential covers, parts & accessories, housings, third members, brake kits, drivelines, and more. If you need we have it! Spicer delivers superior performance day after day because they are precision-engineered, crafted with high-quality materials, and subjected to rigorous tests. Call today 877-776-4600 or 407-872-1901. D44 8.5 (10) 3/8 x 24 RH 10 3.73 / 3.92 30 1/2 Ton Dodge Pickup: 1955 – 2002, 1/2 Ton GM Pickup: 1960 – 1980, 1/2 Ton GM Pickup: 1967 – 1972, 3/4 Ton Dodge Pickup: 1955 – 2002, 3/4 Ton GM Pickup: 1960 – 1980, 420: 1958 – 1970, Blazer: 1969 – 1979, Bronco: 1971 – 1977, CJ5: 1966 – 1975, CJ5: 1971 – 1983, CJ6: 1966 – 1975, CJ6: 1971 – 1983, CJ7: 1976 – 1986, CJ7: 1986 – 1986, CJ8: 1981 – 1986, Commando: 1966 – 197, F100: 1948 – 1979, ,F150: 1967 – 1996, F250: 1959 – 1989, F350: 1979 – 1979 Found in both front and rear applications. Rear applications use a bolt in axle. Front applications came in both standard and reverse rotation. D44 HD 8.5 (10) 3/8 x 24 RH 10 None 30 Corvette: 1986 – 1996, Grand Cherokee / WJ: 1996 – 2004, Rodeo: 1998 – 2004, Viper: 1992 – 2006, ZJ: 1996 – 1999 Aluminum housing rear cover. C-clip axles. D44-ICA HD 8.5 (10) 3/8 x 24 RH 10 None 30 Stub axles for independent rear suspension.